While around 15 percent of small businesses in Ireland folded during the recent economic downturn, says the Central Statistics Office, eight out of 10 people surveyed by KPMG say they believe companies located in Ireland are now more innovative following the recession. Businesses run out of Ireland, and Dublin in particular, are competing with much larger companies across the globe. One way in which small start-ups can match the multinationals is through search engine optimisation. 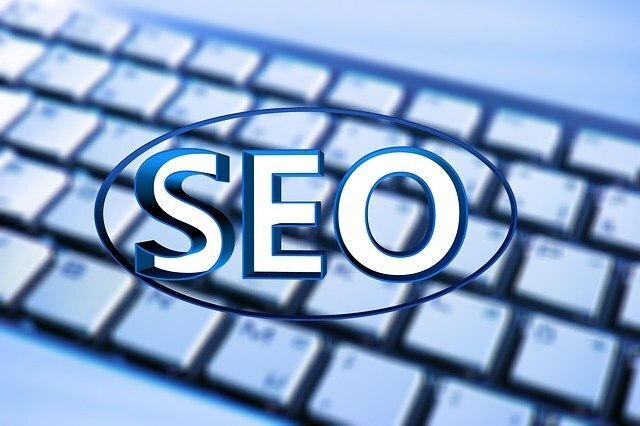 SEO has become a standard feature of web design. But that doesn’t mean that every business does it right. Companies large and small are competing for that coveted spot at the top of the page rankings in Google. While multinationals have the budget for global ad campaigns, local Dublin firms can still compete with effective SEO. Here’s how. If you are a bakery and catering firm it might be tempting to try to cover all the bases and catch as many interested people as possible by appearing in the search results for keywords like birthday cakes, office catering, party catering, cupcake delivery, etc. But when you have a wide range of relevant keywords your relevance for each keyword is low. When you focus on one or two keywords you gain a higher visibility – cupcakes Dublin, for example, or Dublin birthday cakes. Long-tail strategies involve losing the minimal ranking potential using highly popular keywords and instead gaining maximum potential with less popular keywords. Long-tail keywords are, as you would expect, longer and more detailed phrases that people type into Google like “how to get cupcakes delivered in Dublin” rather than “cupcake delivery Dublin”. The long-tail keywords are still valuable because they might bring less traffic but they are easier than chasing rankings for popular short keywords. Try to target a more local audience in order to grab customers in your local area. For example, SEO Dublin experts suggest trying to capture a niche market and build relevance in your city. Post content on your site that uses local keywords and talk about your activities in the local area. Get great reviews on review sites. By paying attention to your social media, adding regular, personalised and highly specific updates you can build a solid and profitable following. While multinationals are more impersonal in nature, you as a small business can offer customers the personal service and attention they crave. By building your social media presence you rank higher in Google. Make sure that you are regularly publishing quality, relevant content that makes people want to return to your site. Use a blog for news, views and updates, or offer eBooks, seminars, podcasts, and other free information for people to engage with your brand. By building your content stock you attract more people, build more awareness, create more links, and increase your page ranking.